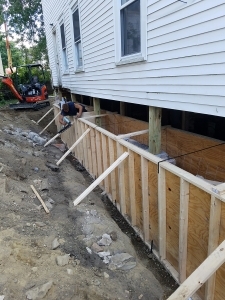 The team at Premier Basement Waterproofing has specialized in foundation and structural repairs for homeowners in the Waltham area for over 20 years. 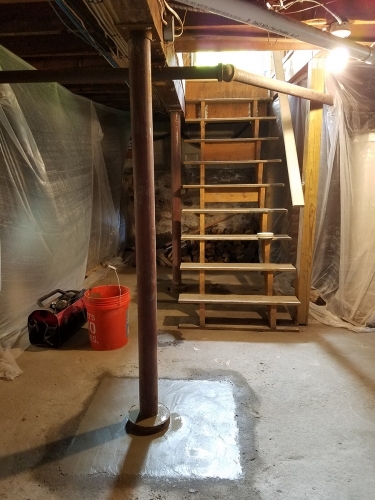 When it comes to foundation repair and settled foundations, Premier Basement Waterproofing has established a long and extensive track record of providing the friendliest service and the highest quality repairs. 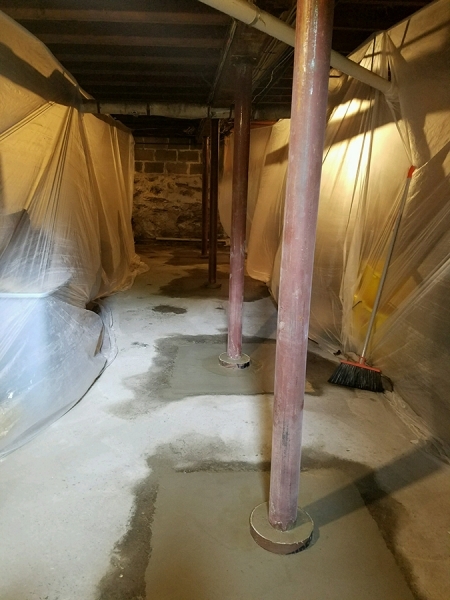 Because Premier Basement Waterproofing is an independent service, clients can rely on unbiased opinions and rapid repairs. 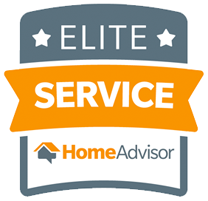 Customer service is at the forefront of our business because we understand that a home is a valuable asset to every family. Trust Premier Basement Waterproofing with foundation repair and maintenance. Our professionals will handle every project with the care and attention it deserves. The most important part of any home is the foundation. The entire home depends on the foundation to remain strong and support the rest of the house. Unfortunately, part of owning a home is maintaining the structure to ensure it remains safe for people to occupy. When problems arise, it is necessary to handle them quickly to prevent the problem from growing. This is even more important when it comes to the foundation. Any issues with it need to be handled efficiently to ensure that they do not spread to other areas of the home. There are certain signs that homeowners should look for that might indicate a foundation structural problem. 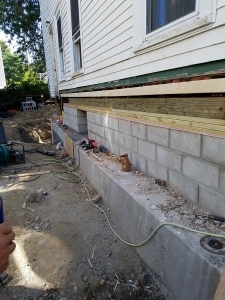 When the foundation starts to suffer problems, the structure immediately in contact with the foundation will start to show signs of wear and tear. People may start to notice uneven floors when they walk across the surface. Pictures and lighting fixtures may start to appear slightly askew due to bowing walls. 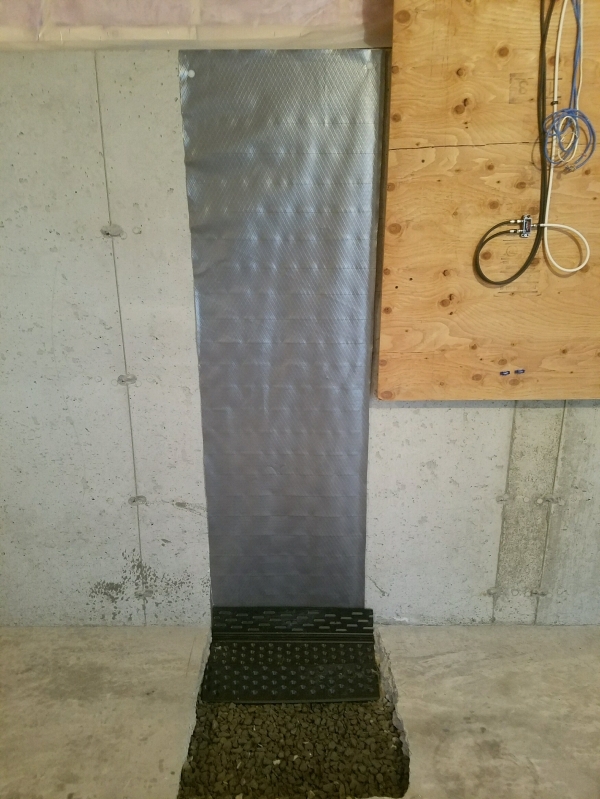 While many people may believe these are problems intrinsic to the floors or walls, they may also indicate that the foundation is having some issues. It is important to contact the professionals to investigate the cause of the issue for proper diagnosis and repair. 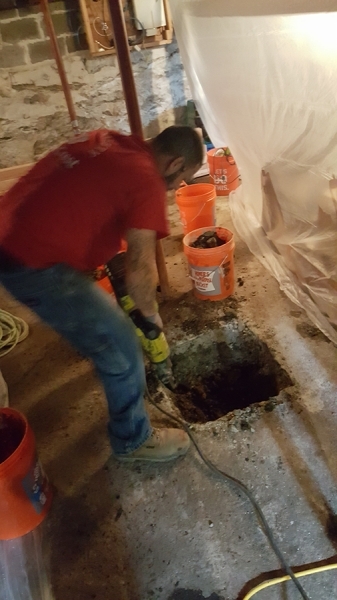 When it is time to repair the foundation, there are numerous services available that can make the foundation as good as new. As the years roll by, it's not unusual to find foundation wall cracks that demand attention. 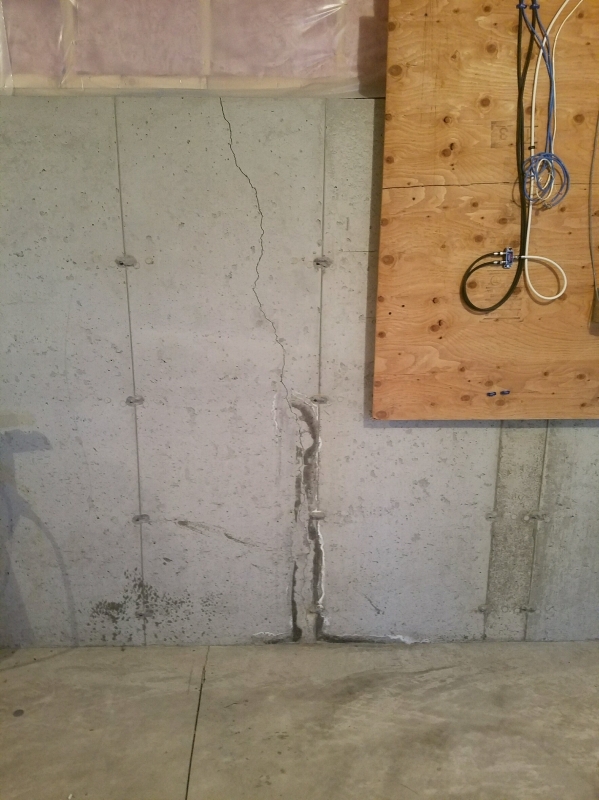 Foundation crack repair is a common reason that homeowners contact a professional technician. 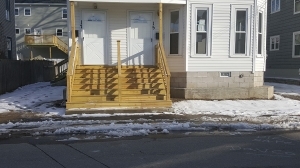 Other common repairs include column replacement and basement column/pole replacement. These columns play an essential role in supporting the structure of the home. If these start to fail, the house can collapse. 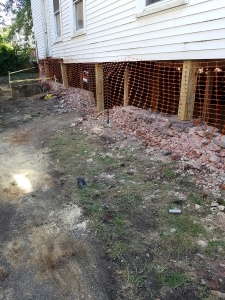 Finally, sometimes an entire slab of the foundation needs replacement. Even slab repair and slab replacement can be handled smoothly by our trained professionals. Over the course of four weeks, I had recently semi-finished a gymnastics/dance area in my basement to surprise my daughter for her birthday. 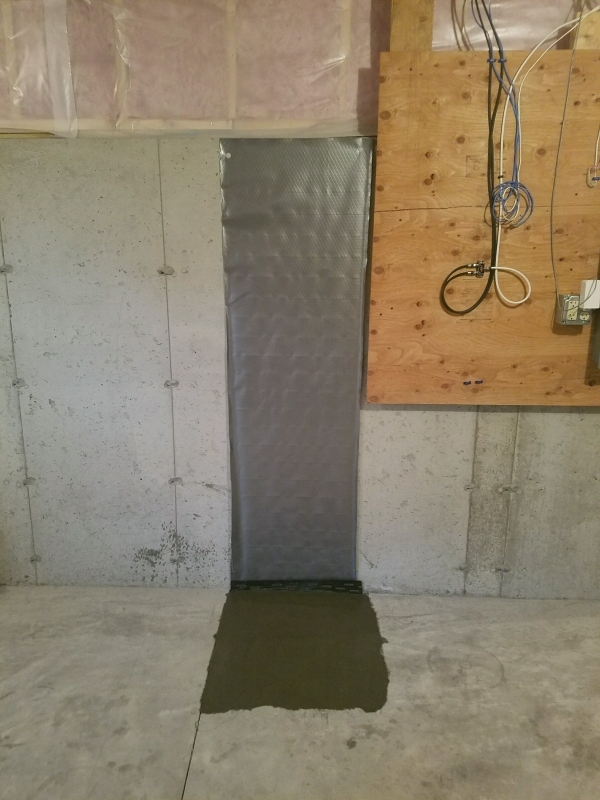 With less than a week before her birthday and the project 95% complete, a rain storm hit and I found a rather significant amount of water leaking through a basement wall crack -- all over and right in the middle of all the floor & wall mats I had already installed. To schedule an inspection and receive your free estimate, contact us today to speak to a foundation repair expert.